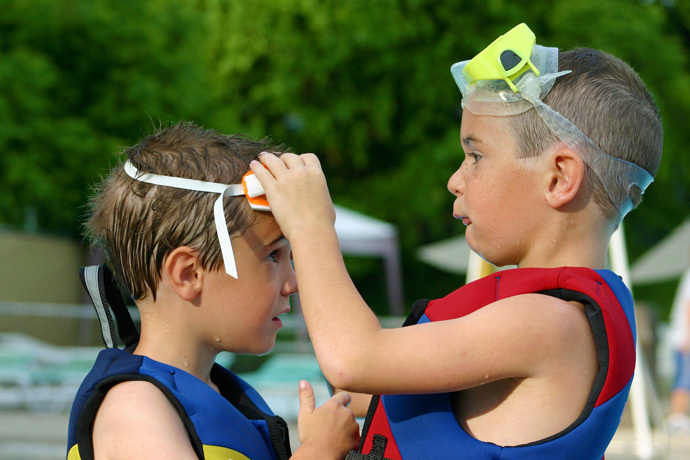 This section contains swimming tips for beginners and experienced swimmers alike. 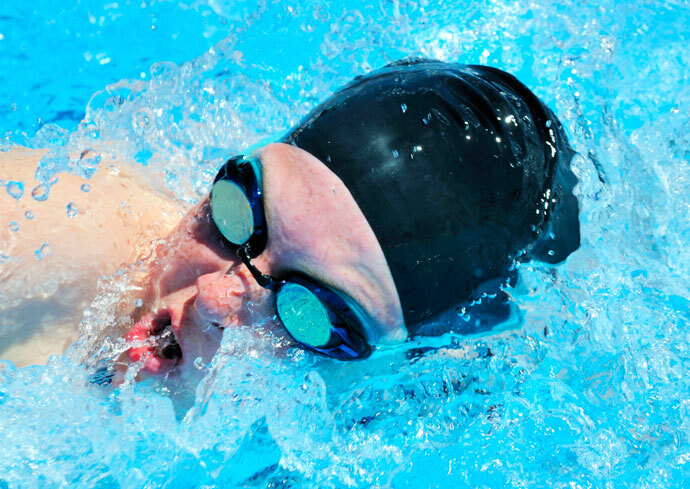 We discuss common issues in the various swim strokes and how to fix those issues. When you take up swimming, you often feel awkward and wonder how advanced swimmers tackle particular problems or how they obtain a particular effect. Then, as time passes by, you learn some swimming tips and tricks that improve your technique and you become a better swimmer. There are certain things that advanced swimmers do that take time to master but there are other things they do that anyone can do if only they know how. So this section provides those quick tips and tricks so that you can shorten your learning curve as much as possible. 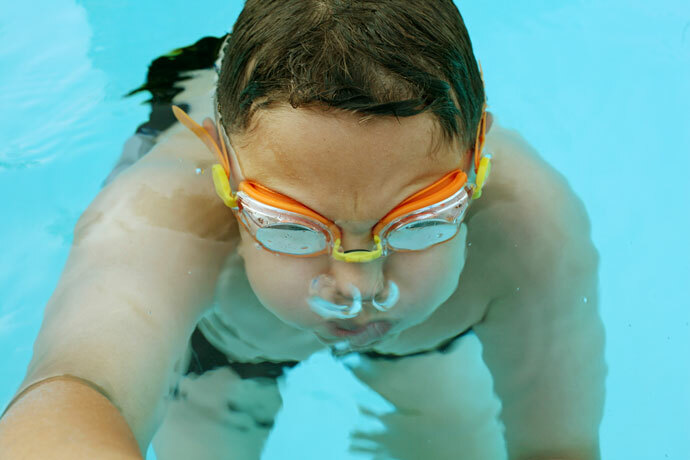 Breathing While Swimming – Basic Exercises and Tips: When you learn how to swim, breathing in a relaxed fashion can be difficult at first because the fears of getting water into your lungs and drowning can manifest themselves. However, it is important to master breathing to relax, swim with correct technique and ensure that the body’s oxygen needs are met. This article describes basic breathing tips and drills to overcome these issues. 8 Drills to Learn Breathing in the Front Crawl Stroke: Breathing issues are pretty common while learning front crawl. So this article proposes a few exercises to improve your breathing technique. 10 Tips to Improve your Front Crawl / Freestyle Swimming technique: Good swimming technique is essential for an effective front crawl stroke. Being effective means either being relaxed while swimming at slow to moderate speed or swimming fast without becoming exhausted too quickly. The swimming tips in this article will help you become a more effective front crawl swimmer. How To Teach Yourself To Swim – Tricks To Learn Better And Faster: If you want to teach yourself to swim and don’t have access to a swim coach or swimming lessons, don’t despair! The tips in this article will help you if you want to learn a new stroke or improve your current swimming strokes by yourself.